As we soak up the warm, lazy days of summer, many families are looking ahead and beginning to plan extracurricular activities and coordinate their schedules so that everyone is in the right place at the right time. 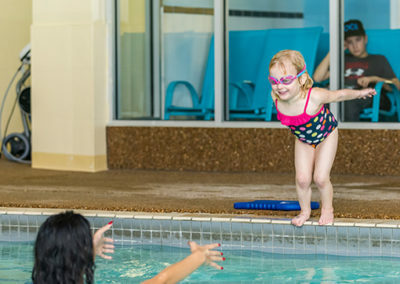 Year after year, many families continue to include swimming at the top of their children’s activity schedule. 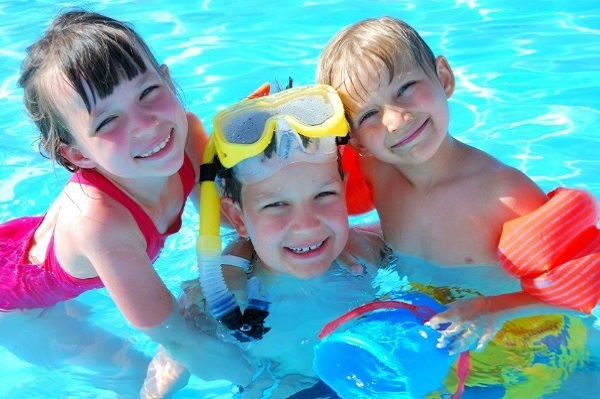 Let’s take a look at what regular swimming participation can offer your child. 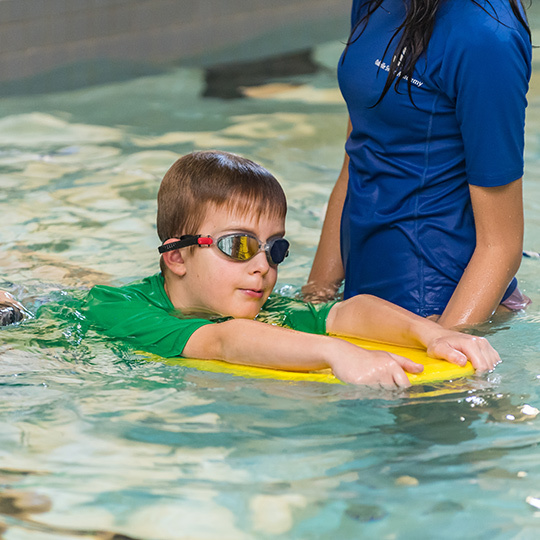 The inclusive nature of swimming levels the playing field and allows children of all physical abilities to participate actively. 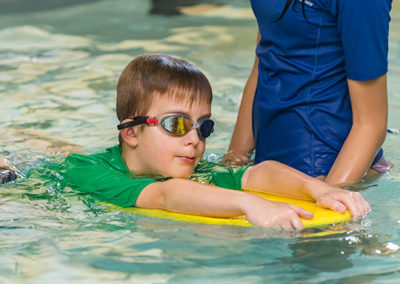 A sport for everyone, swimming is a great way to improve confidence and give your child an activity that encourages good health, improves coordination, and best of all confidence. Many children that walk through our doors participate in some form of additional sport whether at the competitive rep or house league level. For these children, swimming can serve as an excellent form of active recovery. 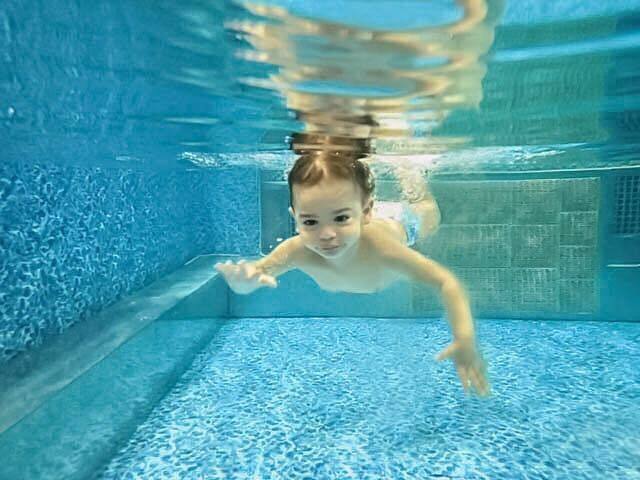 Additionally, child athletes who regularly participate in swimming often see gains and improvements in breath control, improved flexibility, strength and endurance. These improvements frequently transfer to their performance in other sports. With the prevalence of electronics and screen time consuming our children’s fields of vision, swimming provides the opportunity to unplug and reconnect with their peers. For the social introvert, swimming offers a low-risk chance to make friends on their terms, as this program rarely forces kids to be put on the spot in a social setting to go out of their comfort zone. 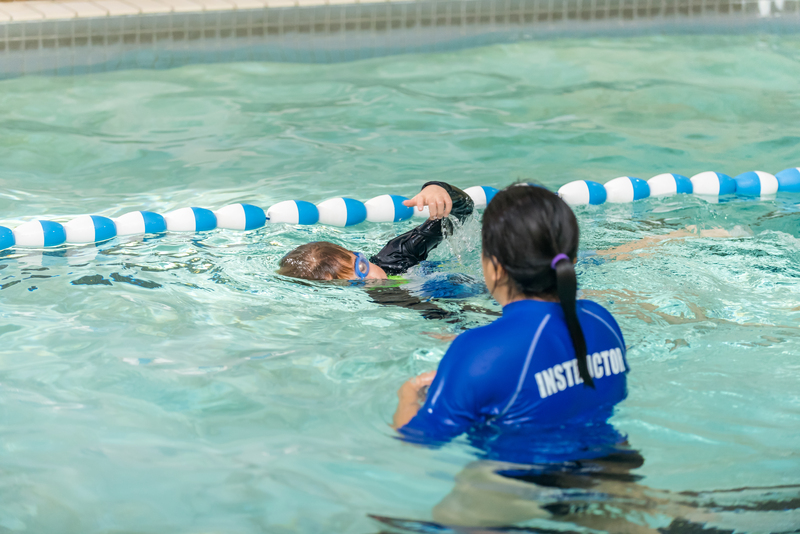 Many children will grow up with some of their fondest memories spent at the pool, pursuing their NLS and swimming instructor certifications so that they can seek out employment as lifeguards or swimming instructors to pass along their love of swimming to the next generation. 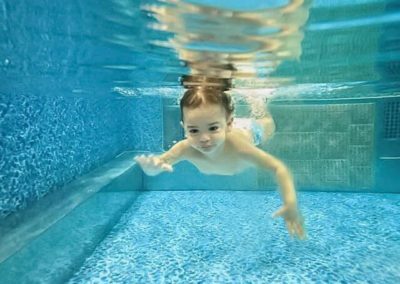 Not only does swimming improve your children’s overall health but you can also see the carryover in greater confidence, recognition for accomplishments, better sleep quality and more. 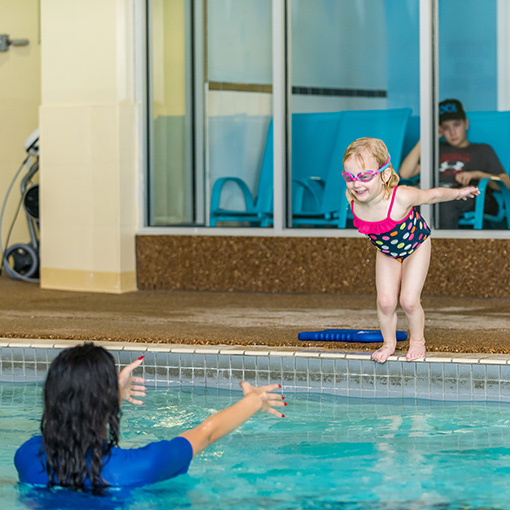 Swimming can be a fun family activity to help bond with one another while having fun, getting away from everyday electronics, expending energy and creating great memories.